The Tate said today that it would cease seeking donations from the Sackler Trust at the recommendation of the organisation’s ethics committee due to the Sackler family’s financial ties to Purdue Pharma, which produces the prescription painkiller OxyContin linked to the US opioid crisis. According to The Times, which first reported the news, the Tate says that “in the present circumstances we do not think it right to seek or accept further donations from the Sacklers”. The institution has received more than £4m from the Sackler’s various trusts over the years. 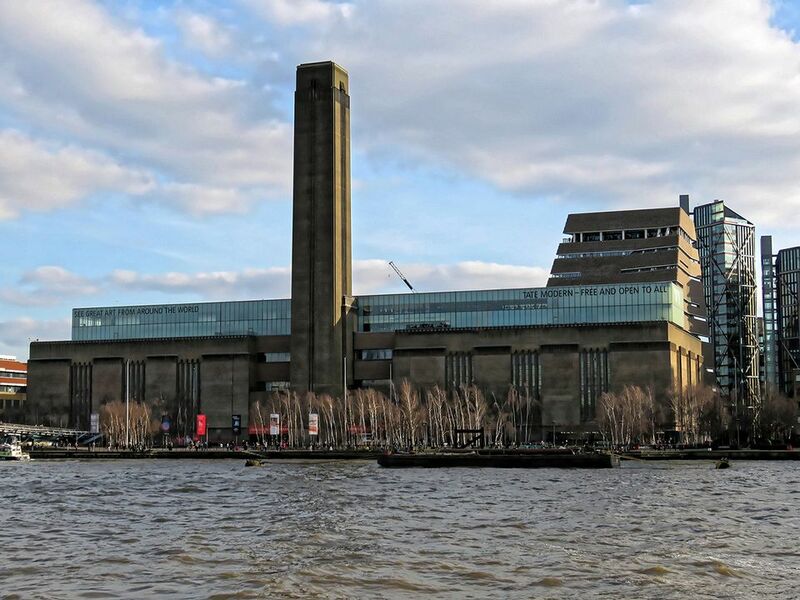 It will not remove the family’s name from already existing philanthropic gifts to the institution, such as the Sackler Escalator at Tate Modern. Tate’s decision to forego future funding from the family comes two days after London’s National Portrait Gallery (NPG) and the Sackler Trust decided not to proceed with a £1m grant. With an estimated 100 people a day in the US dying from the use of opioids, scrutiny of Purdue Pharma has steadily intensified. On Monday, more than 500 US cities and counties filed a suit in federal court in Manhattan against Purdue and eight members of the Sackler family, accusing them of racketeering while arguing that the company engaged in misleading and illegal marketing of OxyContin. It is one of a number of lawsuits to name members of the Sackler family as individual defendants. “This nation is facing an unprecedented opioid addiction epidemic that was initiated and perpetuated by the Sackler defendants for their own financial gain,” lawyers for local governments said in the complaint. The family has vigorously denied the claims. The Sacklers' role as long-time avid supporters of cultural institutions is stirring growing debate in the art world. The Metropolitan Museum of Art in New York is also re-assessing its gift acceptance policy in light of the ongoing controversy involving the family.